For some time now, I've wanted to give my shop a face lift - well, a name change. I never really felt 'Peaches and Pebbles'. I came up with it because I liked the colour peach, the shape of pebbles, and I was making flat things out of polymer clay like rainbow rain necklaces and dinosaur skulls. I felt 'peaches' embodied the whimsical side while 'pebbles' spoke to the dinosaurs. Problem was, I never intended for my shop to get anywhere, so I made it with no kind of business plan in mind. I can't say I really have a business plan now, at least not for my jewellery, but over the past five and a half years, I've really found my niche, and I'm settled in it. I love my animal jars, terrarium necklaces, and my book flowers. I've even been shown in an art gallery, and I have another exhibit lined up for 2018. And since I've found my niche, I never really felt the name fit. It was easy to remember because it conjured images, but I've never been 100% comfortable with it - and I found out very early on that 'Peaches and Pebbles' was already a website, a dead blog, and I've always kind of felt that that's been letting me down a bit. So for a long time now, I've really wanted to break away from it and set myself up with a new name that I can completely call my own. But nothing I've ever come up with in that time has satisfied me. I'm also quite a changeable person; I can come up with a name, fall in love with it on the spot, start adopting it into my work and then, a month later, go off of it completely. I started giving my shop's name some more thought about 6 months ago - I don't recall why - and I'd settled on Tanuki Totems. I liked the alliteration, I like tanuki and it's a pretty word, and I felt 'totems' lended something a little more special to the necklaces. I looked it up, it was totally free, and so I started working on a new logo and everything. I didn't want to set it in stone, though, knowing how changeable I was, so I gave myself some time to adjust to it and find out if I actually liked it. I did. Until Seeg said it was awfully specific, people would misspell 'tanuki', that I didn't have any tanuki in my shop (hence the arrival of a rather poor and desperate tanuki) and that it didn't seem to include my book flowers. I went off it quite quickly, then. But of course that meant that I had more to think about, so when I went back to the drawing board, I gave up on alliteration and imagery and tried to look at my jewellery as a whole - there was one clear theme: nature. So, after writing down lots and lots (and lots) of words, I started throwing away anything that couldn't encompass every single item in my shop, and was soon left with some relevant if fanciful ideas. This was two months ago, and the name I settled on at the time was actually a place-holder. I wanted to do more with it, change it up a bit more - and then, as things often go, that place-holder name really grew on me. 'Wild' encompasses all aspects of nature, including flowers, but also less mainstream animals, and I've found myself making less obvious animals increasingly often - like hyenas, jaguar, spirit bears. 'Myth' also embodies extinct creatures, and, at a slightly more desperate leap, includes fantasy, make-believe, stories and, subsequently, books. But there is one particular idea about the word 'myth' that struck me very quickly and has clung to me strongly since, because it's a thought that has been wheedling its way into my mind with every nature documentary I've watched over the last year: most 'wild' land these days is fenced in. They're nature reserves. There's little true 'wild' left anymore, both in the sense of freedom for animals and general exploration. Aside from deep underground and underwater, there are few areas of the world we've not inhabited, and fewer still we've not stuck our nose into to explore. And with my animals all being sat in jars, by themselves, it's as if they're in captivity - zoos or reserves. And it makes me kind of sad. This last point is not a desperate observation to make the name relevant, though it's also not the leading reason for having been chosen. But it does mean that, while the name is whimsical and can be applied in a number of lighter ways - folklore revolving around animals, like tanuki, fantasy stories and extinct/make-believe creatures - there is a deeper implication which I am very aware of and encourage to be considered. Otherwise, I've put some time into re-imaging my shop. I'm not good with digital design, so I'm not 100% satisfied with my new banner/logo, but I'm happy enough to use it. 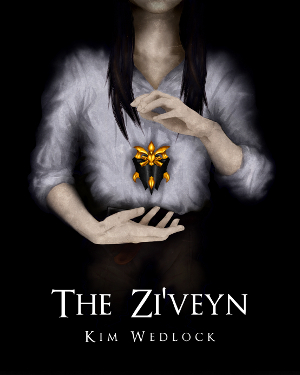 I'd love to have it redone by someone who knows their way around Paint Tool Sai, GIMP or Photoshop, but as it is, given that I've barely used my tablet since I made my book cover, which I made with countless tutorials, I'm pretty happy with it. And I've bought a domain name: MythOfTheWild.com. 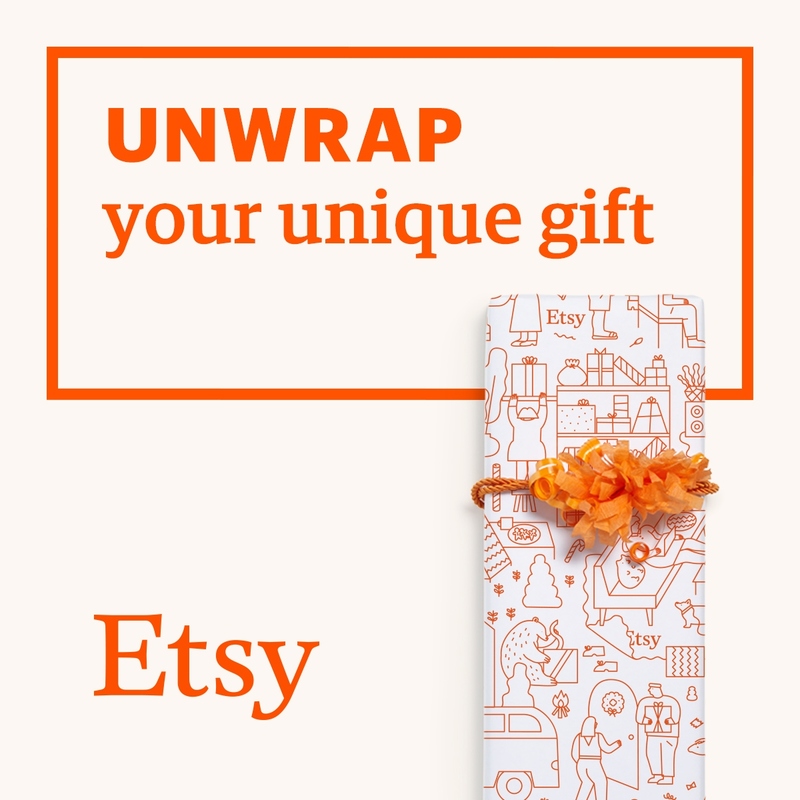 My intention originally was to use Etsy's Pattern and attach a custom URL to it, but I'm not sure I can afford the $9 a month, nor that it will really pay for itself. Plus, like I said, I'm not good with digital design, so I'm not sure I could make the most of what it could provide. So I made a landing page instead. It's far from perfect, but it will do, and it means it'll be easier for people to find me. No more peachesandpebbles.etsy.com, no more uncertain google searches of 'Peaches and Pebbles' and pulling up the dead blog that has nothing to do with me at all. It means I can make a more cohesive business card - hell, I can make a business card - and it means I could get a broader reach. I appear more professional, and I have a business that feels a little more like a business. My products, prices and customer service isn't changing. I will still ship worldwide. All links on all blogs and websites to 'PeachesandPebbles.etsy.com' or any variation will direct to Myth of the Wild, as will all product links. All my customer reviews will remain. Any digital record of sales on my end and purchases on yours will stay as they are, and the shop link will also redirect. Favourites won't change. And I'm not leaving Etsy. This has been a big decision, but I'm a lot happier with the name, especially now I have a domain name and landing page. I'm hoping it might help my newsletter to take off, too - the implementation of MailChimp to my shop is the only reason I haven't completely ruled out Pattern, and I can always buy the .co.uk and attach that to the landing page and move the .com directly to the shop. I'm really happy to implement this change, and though I've been ready for a few weeks, I wanted to wait for the Christmas hype to die down and actually wanted it to kind of coincide with my birthday, too. So, from now on, you can forget Peaches and Pebbles - it's Myth of the Wild, now!